We work hard to deliver the best possible care and customer service, so it’s lovely to see the great feedback our dentists, hygienists, dental nurses and support staff receive from patients following their treatments. Good customer service and friendly dentists. It’s a very professional practice with great customer service, excellent. Never had any issues with the practice. Well-organised, friendly team. Convenient appointments and opening times. Friendly service – never had any problems. The staff are very caring and organised. 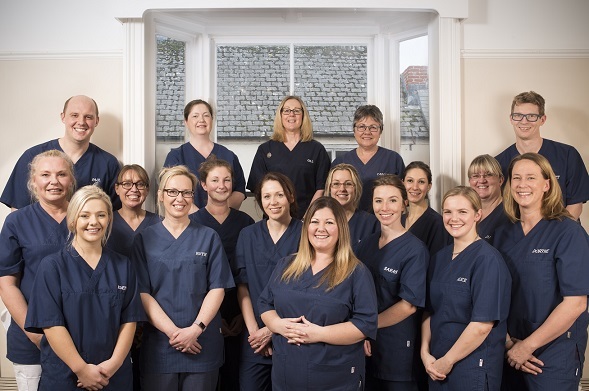 We help patients from across Cornwall with a range of oral health and cosmetic dentistry treatments, helping them to achieve excellent results. We’re confident that we can do the same for you too! So if you’re looking for a top dentist in Cornwall, why not get in touch?